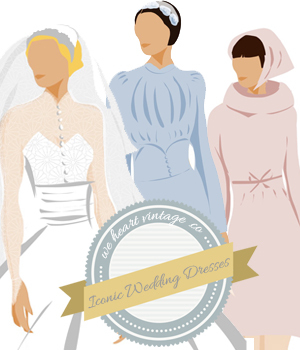 Remember the competition we ran a few weeks ago to win a Mad Men-style 1960s vintage dress? We had a great response and as a thank you to everyone who entered Juno says Hello has selected the 3 most popular dresses mentioned in your entries and has marked them down by 25% until Monday 23rd July. The dresses you liked the best were (from left) 1960s Scarlet Alice dress, 1970s Poppy Maxi and 1950s Oslo Patterned Frock. If you still love one grab it quickly! Which is your favourite? All purchases are beautifully wrapped and include a free gift, but please note they cannot offer returns on sale items. The dresses are gorgeous and this is a lovely blog. I love vintage clothes.